When our kids were little, they had a really hard time with teething. Some kids handle it in stride and don’t experience too much pain while others, like our poor babies, experience a horribly irritating aching feeling in their gums and through their jaws. 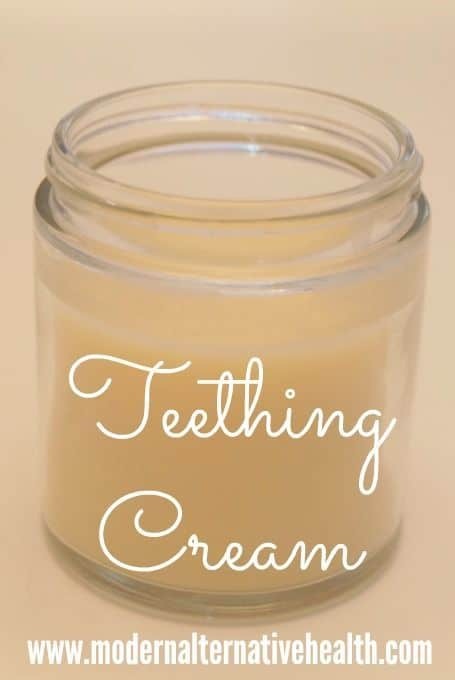 There are certainly things you can buy in stores, like gum serums and teething toys, that will help you alleviate any aches your child experiences, but we actually decided to look into homemade and DIY alternatives and, in most cases, we found them a lot more effective! 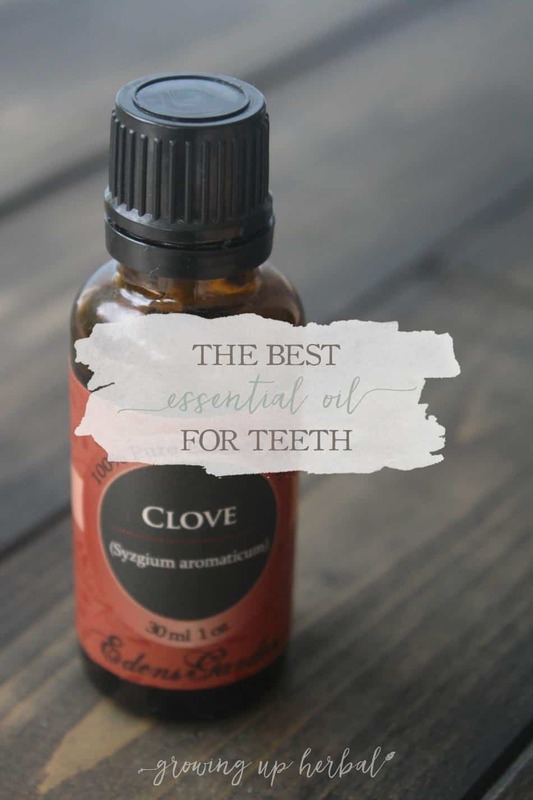 Besides being beneficial for your teeth at any age once they do come through, putting a small quantity of clove oil into your homemade toothpaste recipe can actually act as a soothing agent for your child’s gums while the teeth are still making their way out as well! 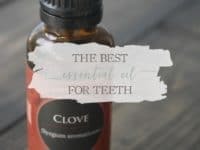 Check out how Growing Up Herbal made their own toothpaste with the perfect number of clove oil drops for pain relief and overall oral health. 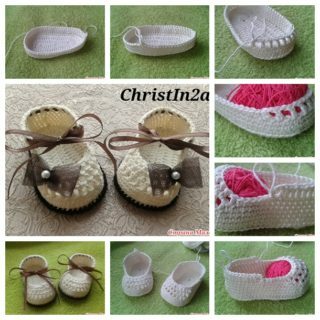 When our babies first began teeth, once of the best things we could possibly do to calm them down and ease their fussing when they felt gum pain was give them something very cold to chew on. That’s why popsicles were a total gift, both for their pain levels and our sanity! Because they’re so young, however, you don’t necessarily want to be handing your teething child sugary treat popsicles at all times of day. 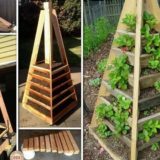 That’s why we loved this simple but pleasant tasting barley and water teething popsicle idea from Small Fry Blog so much. 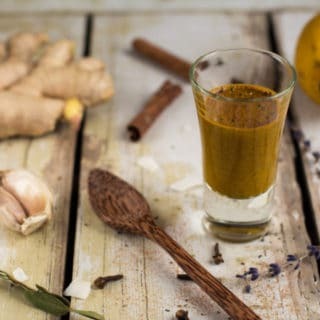 Have you actually tried quite a number of solutions already, both homemade and store bought, and your baby is still experiencing quite a bit of discomfort so you’re looking for something that’s a little stronger in its pain relief but still very natural and harmful? 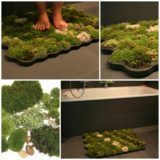 Then we think we might have found the perfect solution for you in this tutorial from The Holistic Mama! 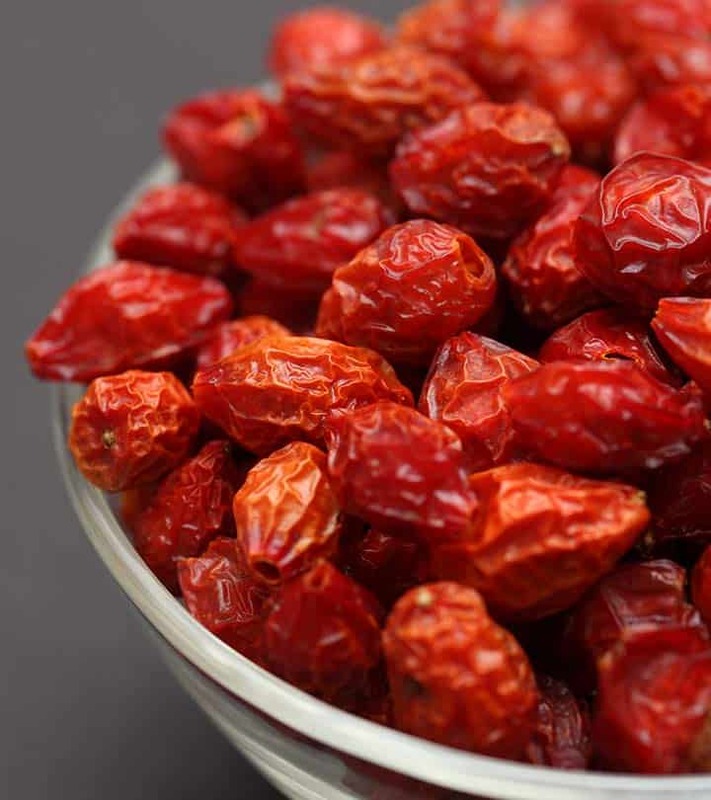 They show you how to make a syrup using dried rose hips that can be rubbed on specific sore spots on your child’s gums. For some babies, they best remedy for teething is actually pressure, which is why you’ll find them trying to chew on different things or touch their gums a lot even though they’re in discomfort or pain. That’s why we found ourselves making so many teething biscuits! 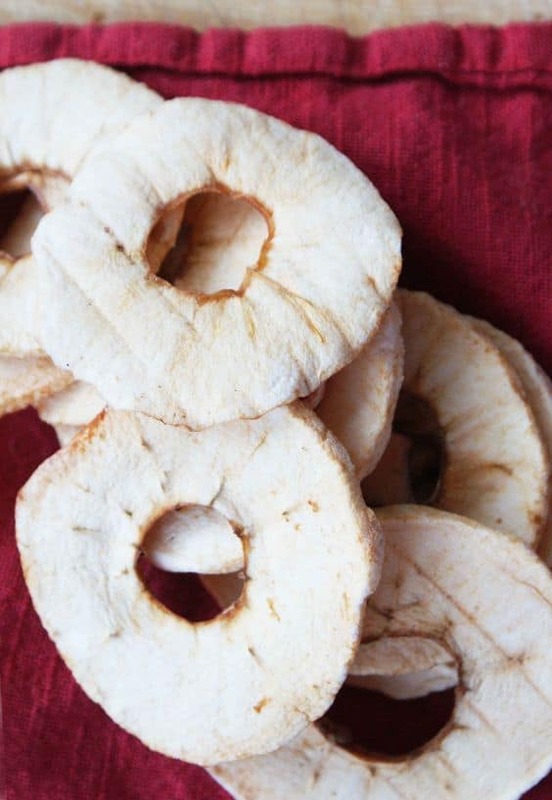 Similarly to the popsicles, we wanted to make sure we were giving them something good tasting but also healthy, since we’d be handing them to our kids quite often, so we found this teething biscuit recipe from My So-Called Mommy Life quite useful! 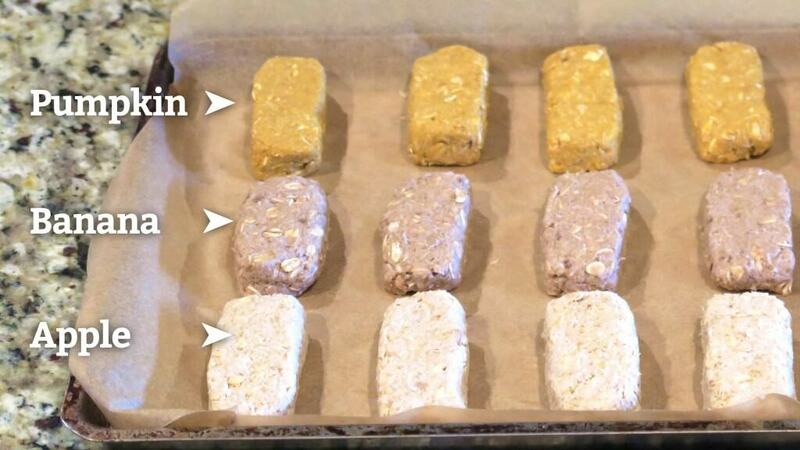 Check out how they made these biscuits from rice cereal, wheat flour, mashed banana, coconut oil, cinnamon, and water. 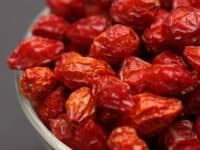 Did we catch your attention with the idea of making some kind of natural relieving gum treatment but you’re not sure how you feel about the idea of using dried rose hips because you’ve never really liked how strong the smell of even dried roses can be? 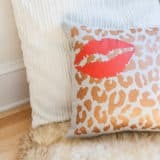 In that case, perhaps you’d prefer this milder solution from Livestrong! 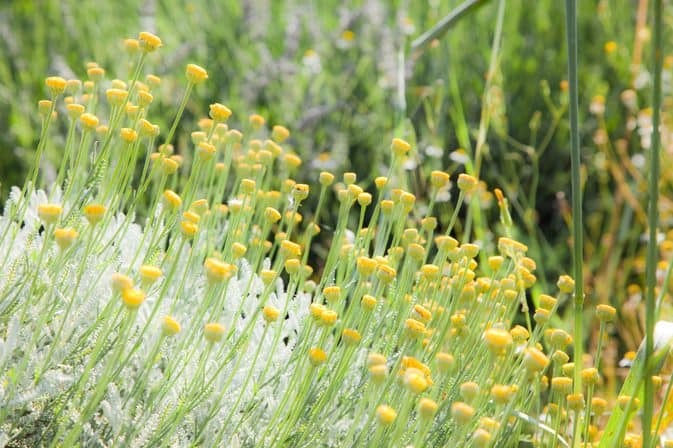 They guide you through the process of making a gentle gum salves from chamomile tablets, chamomile tea bags, and water. They also suggest applying the salve with a warm, we wash cloth, a dropper, or a bit of apple sauce! 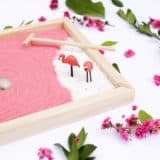 Perhaps your baby started teething rather early and you’re not sure that they’ll really be willing to or enjoy chewing on something like a biscuit or a popsicle? 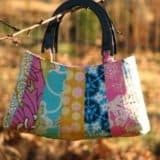 Then we think you might have better luck with something even more natural than what we’ve shown you so far and something they’re very familiar with- breast milk! 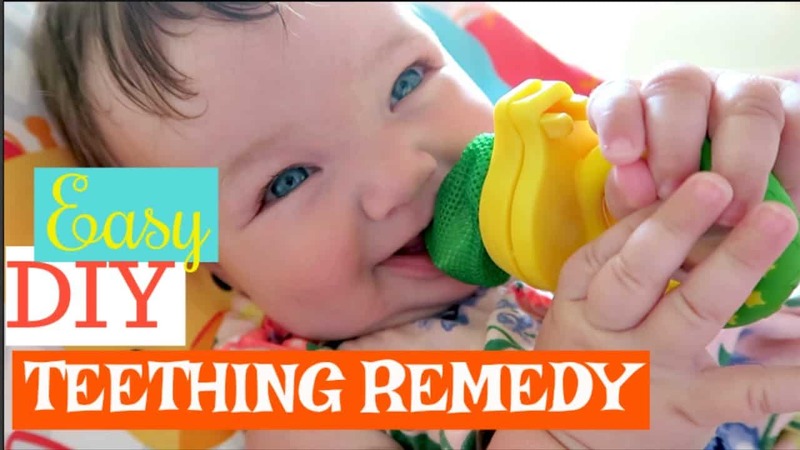 Alaskan Mamma shows you not only how to freeze breastmilk in the perfect way so the cold can give your baby’s gums some pain relief, but also how to make a little teether toy that Baby can chew on. 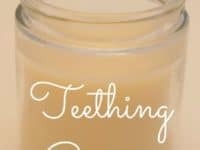 When it comes to nice, cooling remedies for your baby’s gums, you might actually find that they won’t take to things like popsicles or frozen breastmilk because the texture is actually a little too hard, and the same thing can happen with teething biscuits. 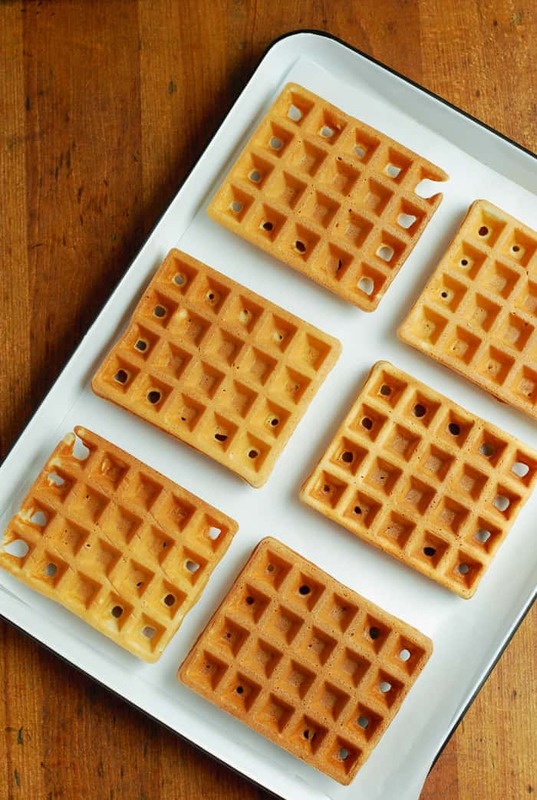 That’s why we thought this frozen waffle idea was such a good one to try, and our kids loved them! 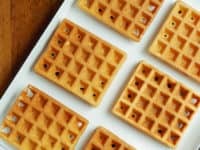 Kids Activities Blog suggests making waffles from your favourite soft, fluffy batter recipe, freezing them, and giving them to baby to chew on in bites so the pieces are very cold but get softer after a moment of chewing so they won’t hurt more. Unfortunately for everyone, teething pain can hit babies at any time of night or day, including times when they’re sleeping and not willing to eat or chew on something to ease their discomfort and fussing. 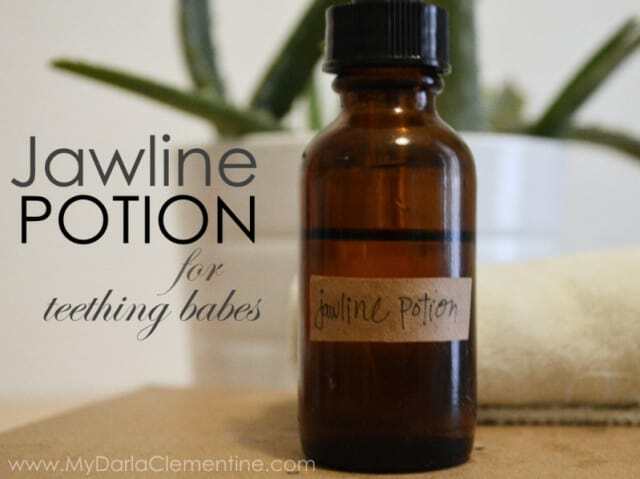 That’s why we thought this soothing “jawline potion” outlined on My Darla Clementine was such a good idea! 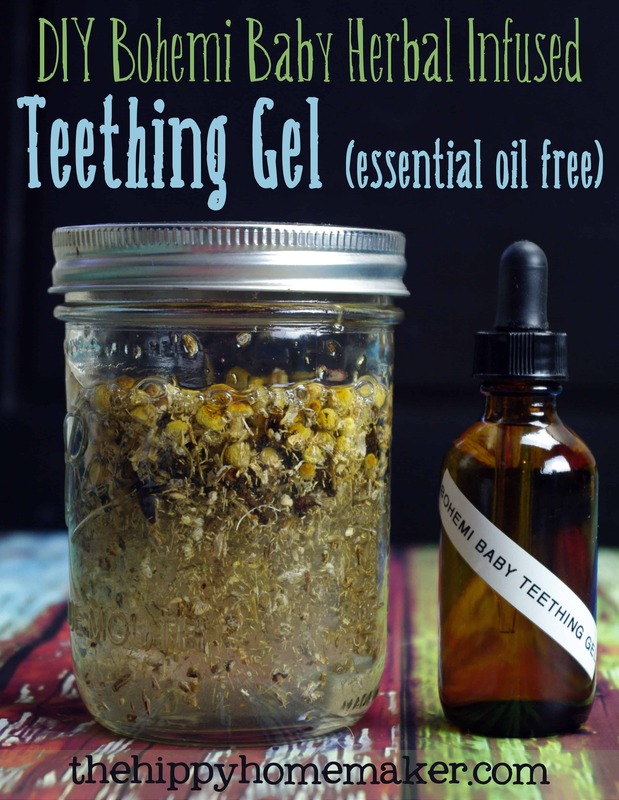 We used this as a type of massage oil along the outside of our babies’ jaws when they had trouble sleeping and found that it helped calm them down a lot. 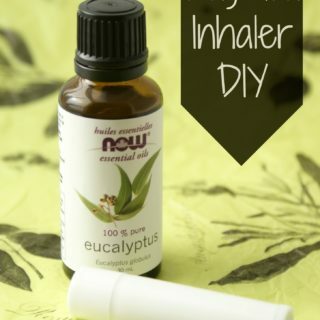 Check out their tutorial to see how it’s made from chamomile, lavender, sweet orange, and sweet almond essential oils. 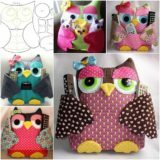 On days when our babies were very fussy and we found ourselves overwhelmed out of time and supplies, and looking for simple solutions to their suffering, we found it effective to freeze a wet wash cloth and let them chew on that once it was cold. 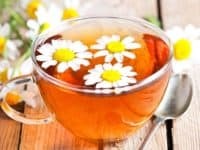 If you do have a few extra moments of quiet, however, you can make that even more effective for pain relief by soaking the cloth in this chamomile solution featured on My Darla Clementine! 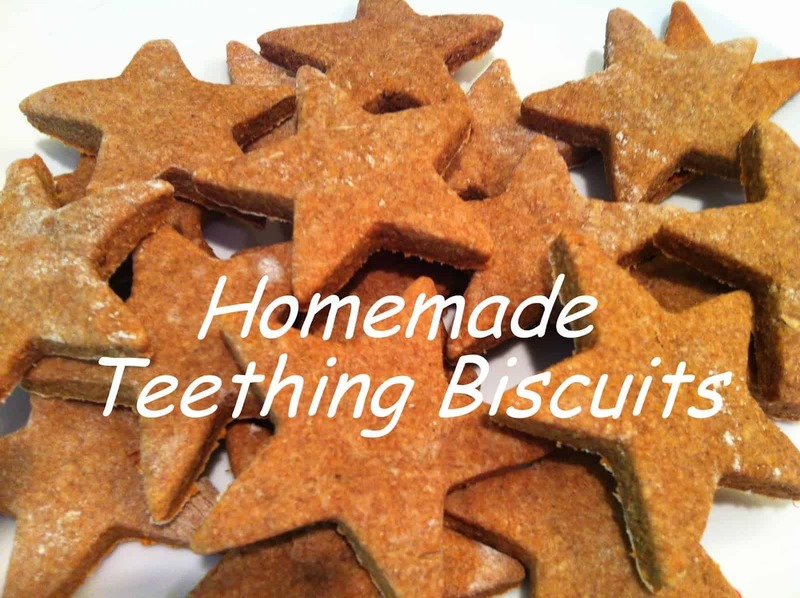 Are you actually still very interested in trying to make your own homemade teething biscuits for your baby but you tried the recipe we showed you above and they just didn’t seem to like it very much? Well, luckily for everyone, there are plenty of other teething recipe biscuits you can try that will give your kids a flavour they might like a little bit better! 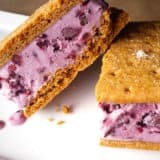 My Kids Lick the Bowl, for example, suggests making your biscuits using sweet potato, oat flour, coconut oil, and chamomile tea. Have the teething biscuits actually been quite popular with all of your kids, since they’re naturally flavoured and quite similar to granola bars, but you’d like to find a recipe that will show you how to make all different flavours of bars in one place rather than requiring you to look up and refer to all different recipes to get an end result of differently flavoured biscuits that everyone in the family will love. 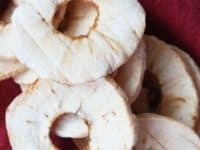 Check out this recipe list and tutorial from Mama Natural that will guide you through the process of making pumpkin, banana, and apple biscuits! 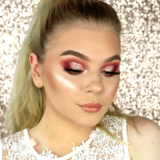 Perhaps you’ve actually already tried several of the options we’ve given you here but you’re still looking for more natural alternatives because you haven’t found one that’s been quite as effective as you wanted yet? In that case, here’s another salve or gum cream for your consideration! This one’s mild in taste but effective nonetheless. 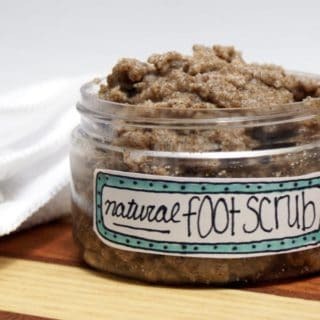 Find out how to make it using coconut oil, food grade pure cocoa butter (not the kind from the beauty aisle), and 1 tbsp of whole cloves on Modern Alternative Health! 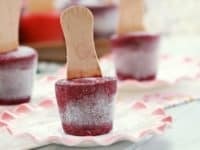 Did the idea of making teething popsicles really appeal to you but you figured that, if you’re going to go to the trouble of making your own popsicles, you might make a version that the whole family can enjoy, even if they’re still on the healthy side? 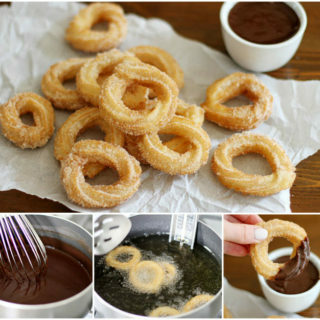 Then we think we’ve found just the recipe for you thanks to Must Have Mom! 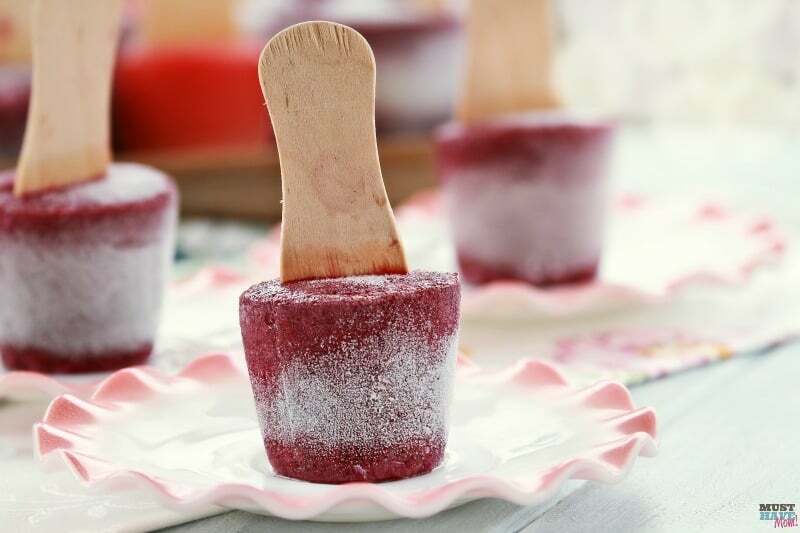 They made miniature popsicles from a deliciously fresh tasting mixture of blended blueberries and vanilla Greek yogurt. 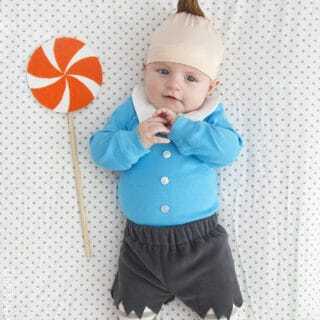 The cold will soothe your baby’s teeth while you all enjoy the creamy taste as a treat. 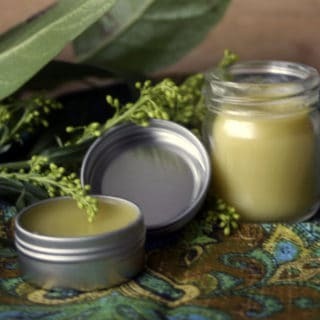 Have you felt quite intrigued by the idea of making your own baby-friendly gum salves but you’ve never really loved the idea of including essential oils in those things as you’re wary of how strong they can be or you have allergy concerns? Then here’s an essential oil free alternative tutorial from The Hippy Homemaker that will help you make your own herbal infused gum soothing gel! 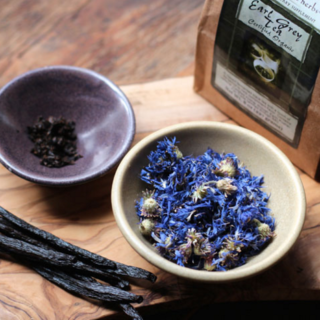 Find out how it’s made using chamomile flowers, whole cloves, echinacea root, vegetable glycerin, and filtered water. 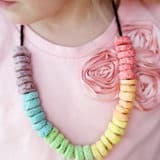 A World of Vivacious Color: Extra Fun Rainbow Crafts!